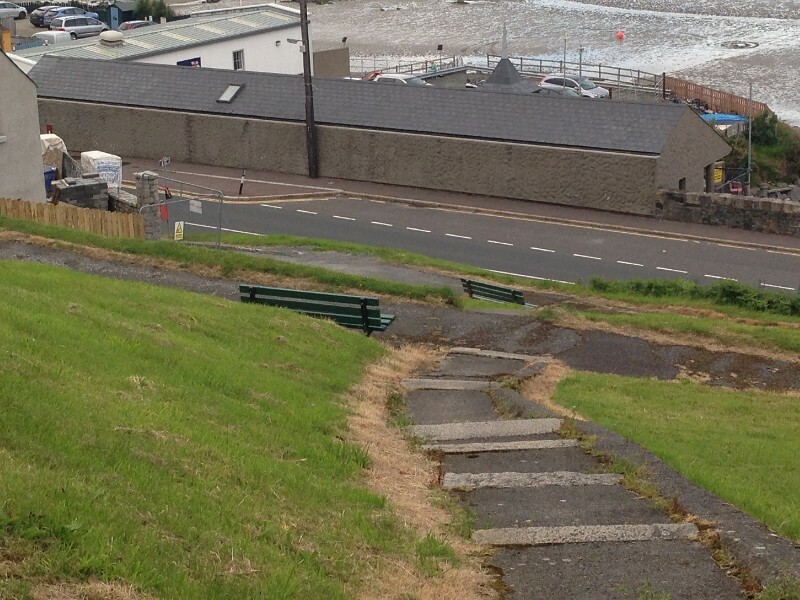 The Bogie Trail leads onto the Bogie Hill on Kingstreet and then on down to the harbour. 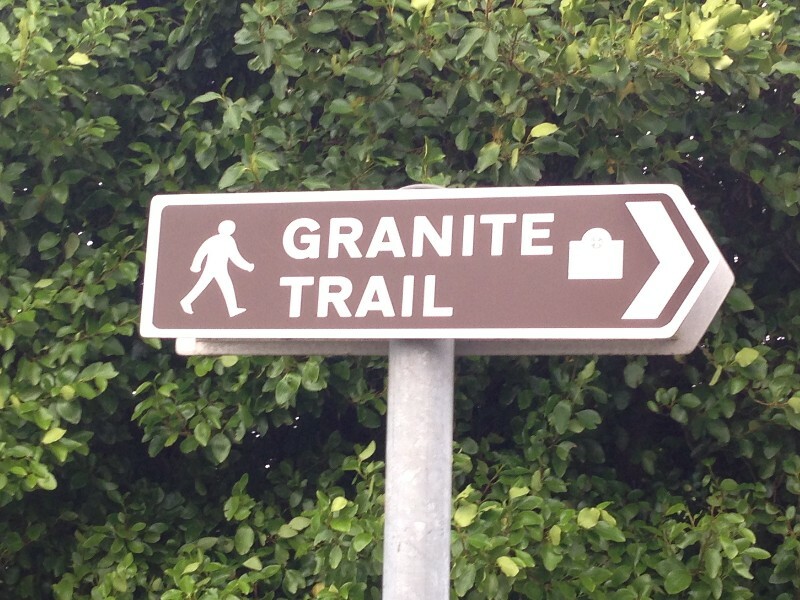 This Trail was the main transportation of granite off the Mourne Mountains. 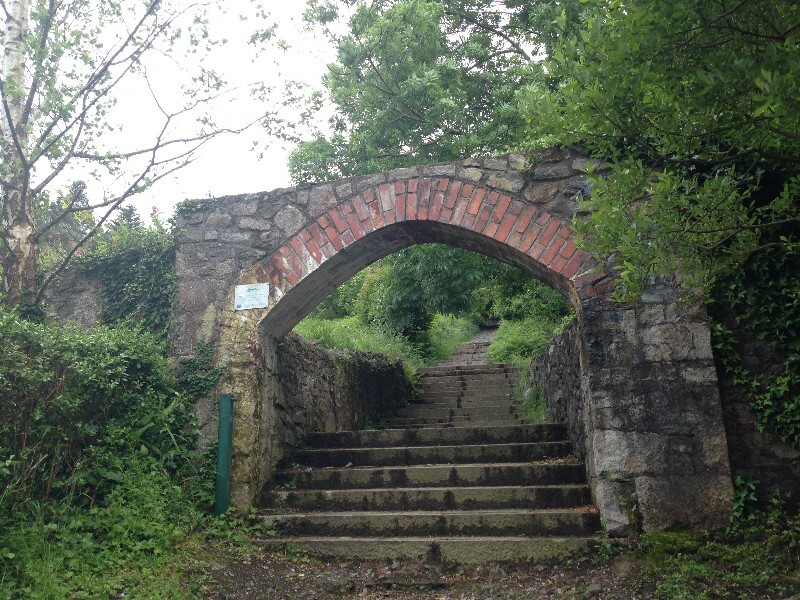 A ‘Bogie’ is the name given to the small railway cart used to transport granite down the hill. 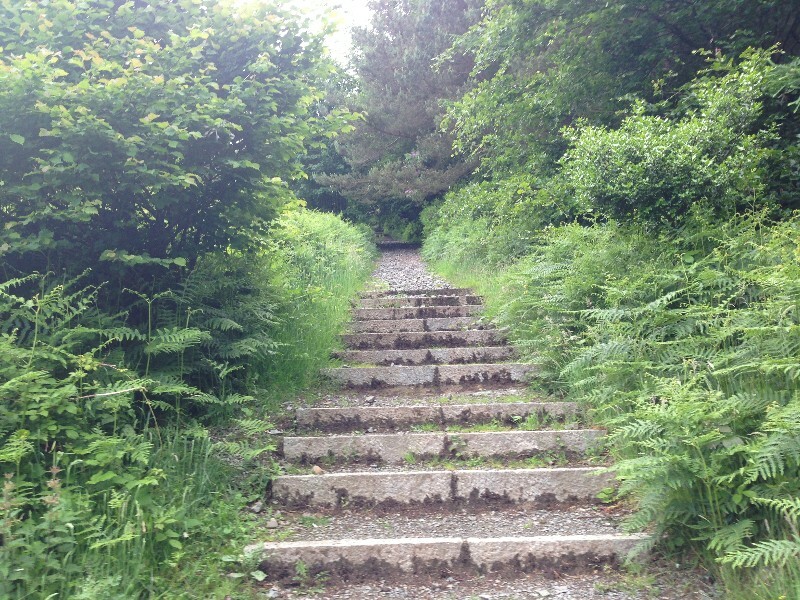 For years the Bogie trail was merely an overgrown path through the forest and into the mountains, however in recent years a lot of work has been put into making the trail more easy to climb and is a great entrance to the mountains. The trail can be entered via King Street.